The Jebel Ali Dragons RFC (formerly known as the Dubai Dragons and more commonly known as The Dragons) were founded in Dubai in 1992. 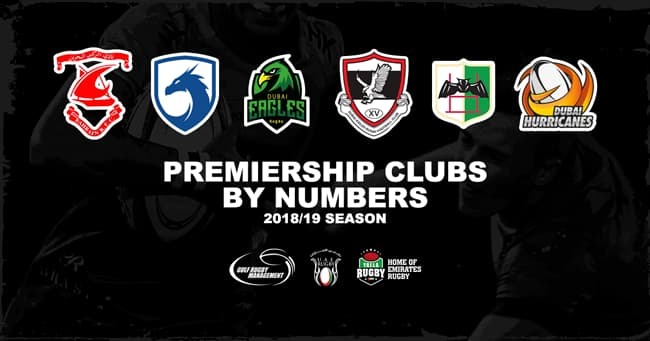 The Dragons have developed into a hugely competitive club, competing in UAE Premiership league, UAE Conference league and the newly formed UAE Community league. The club recently embarked on the launch of a new Mini & Youth section to aid in the growth of the Dragons as a formidable rugby club in Dubai. At the beginning of the 2018/19 rugby season the Dragons brought onboard the former Welsh International and British & Irish Lions legend Mike Phillips as head coach filling the boots of previously occupied by non other than dual code Kiwi – Henry Paul. The club provides players of all abilities the opportunity to play and represent the club, be it in the UAE premiership to even youth and mini. With fantastic facilities and an internationally recognized coach, the dragons are a competitive team throughout the leagues and also provide good banter on and off the field, their socials are also second to none.